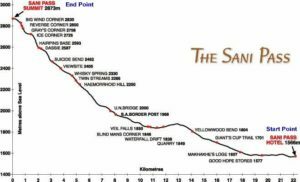 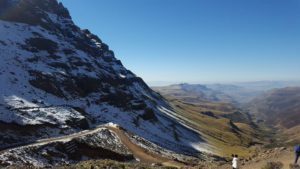 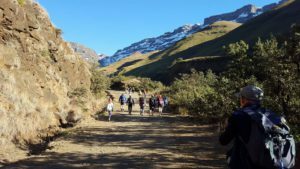 Last Saturday was a perfect winters day with snow-capped mountains for the CHOC Sani Pass Walk in the Drakensberg. 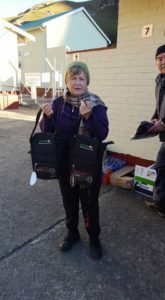 Shirley Combe was brave enough to take on the challenge for charity, completing the walk! 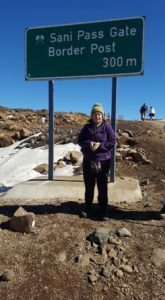 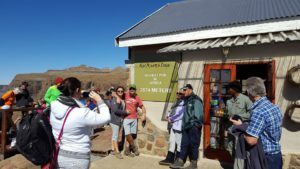 Pay Solutions was proud to have sponsored some exciting prizes and fun was had by all… especially when Shirley and the team reached the Highest pub in Africa and a glass of gluhwein was had. 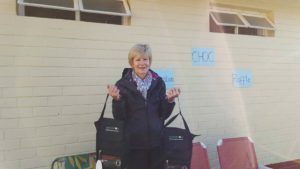 WELL DONE SHIRLEY … PAY SOLUTIONS IS PROUD OF YOU!